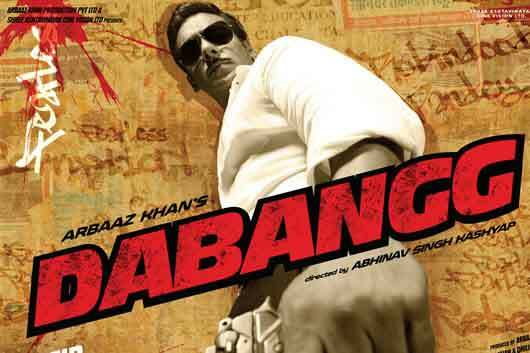 Dabang means “fearless” or “authoritative”. The word Dabang does not have a single definition. It is means various things and its meaning will be different, depending on who you ask. It can refer to someone who is fearless; however it can also refer to a dictator or a leader who favors complete obedience or subjection to authority. It can also mean an authoritative leader who will not be discouraged or forced to abandon purpose or effort. It can also mean someone who is daring and courageous, and will not hesitate or be fearful in the face danger. It may also refer to a Robin Hood kind of fellow who puts others needs before theirs. The word Dabangg was made popular by a 2010 film of that name starring Salman Khan and Sonakshi Sinha. The movie was a blockbuster hit, breaking several box-office records upon release. Its sequel, Dabangg 2 was released in 2012. In Korean, dabang refers to an establishment that primarily serves coffee, tea or other beverages. In Korea, dabang essentially means a coffee house or a coffee shop. In fact, primer coffee houses such as Starbucks are often called dabang in youth slang.